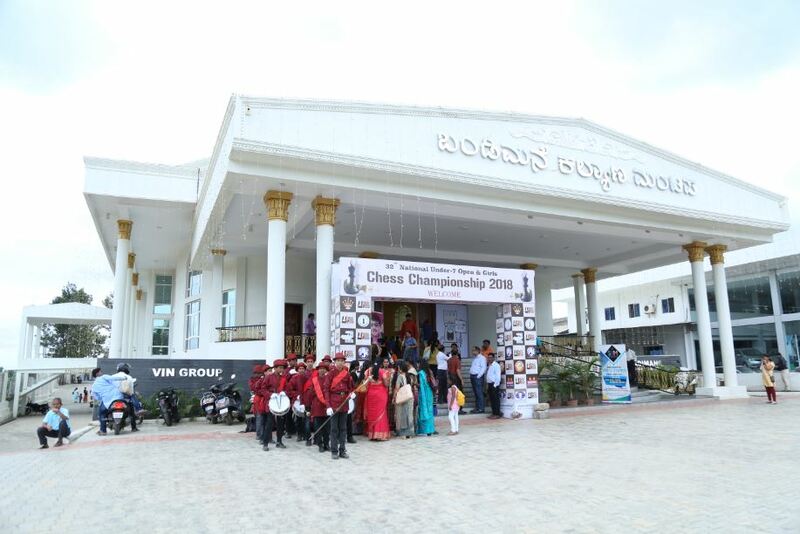 The National U-07 Open and Girls Chess Championship (16th to 24th July 2018) is underway at Bandimane Kalyana Mantapa (AC Hall), TUMKUR, Karnataka. 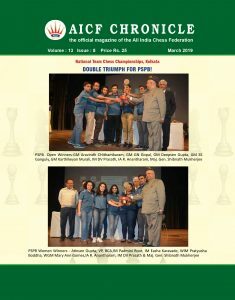 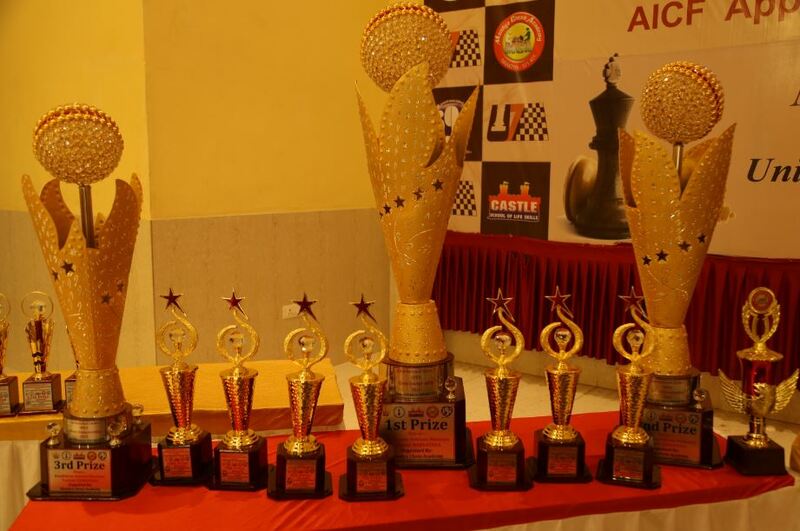 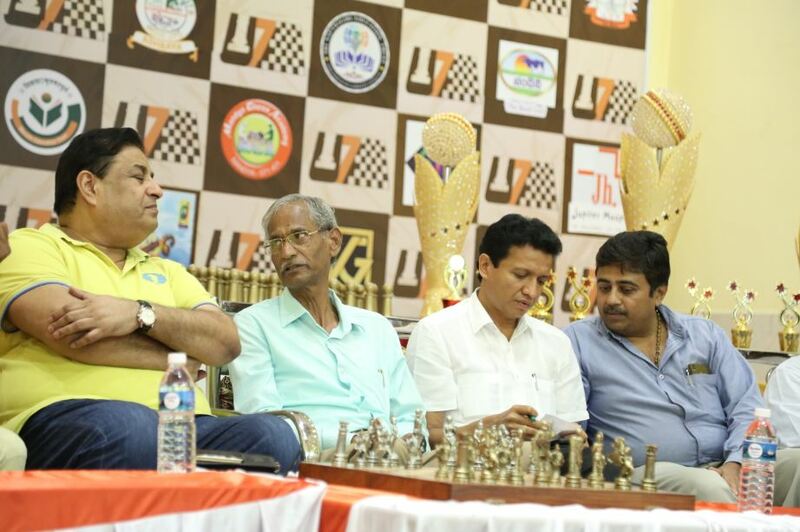 Organized by Mandya Chess Academy, under the aegis of United Karnataka Chess Association and All India Chess Federation. 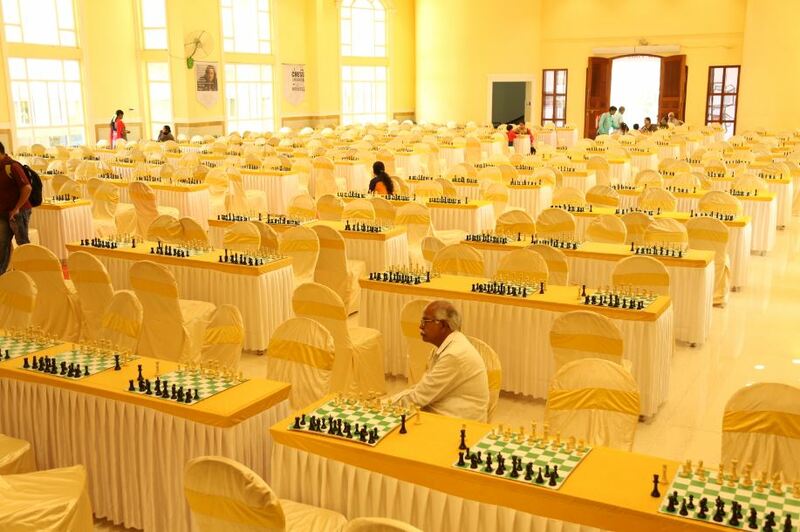 The organizers have done a fantastic job by creating a lively atmosphere in the tournament hall. 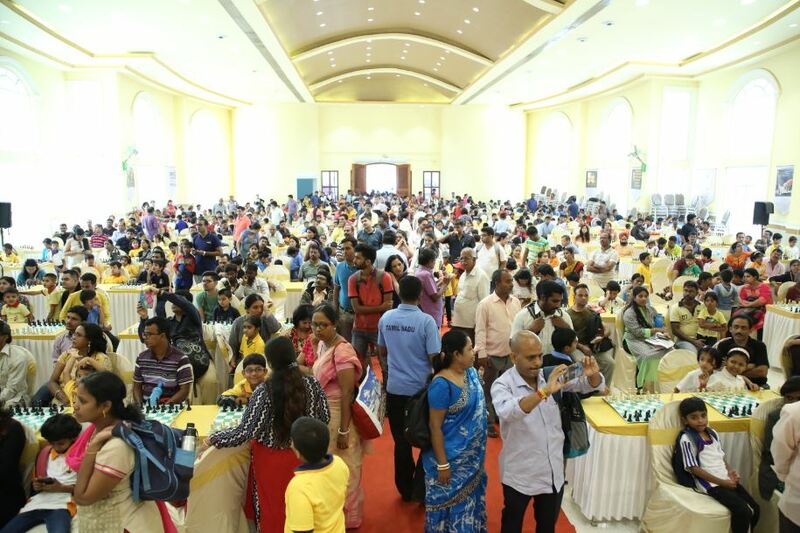 More than 300 children from various states are taking part in this championship.